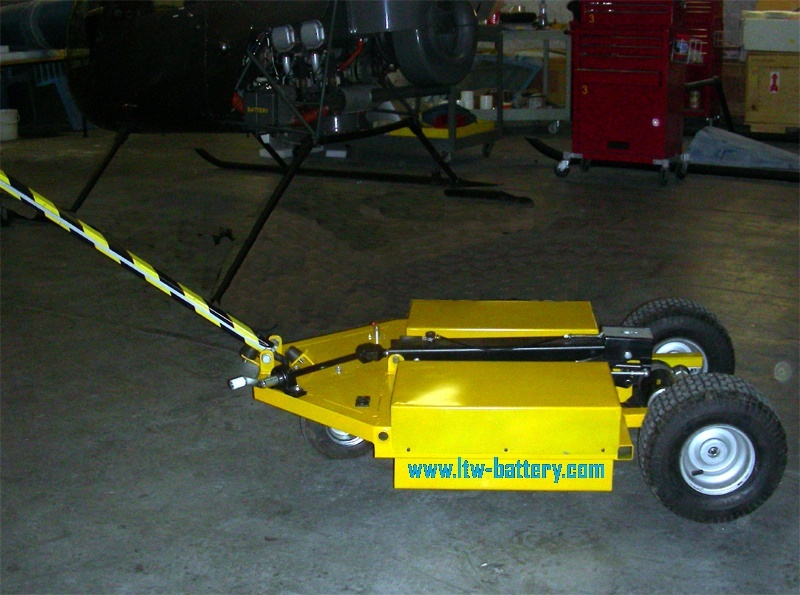 Nice example of LTW battery installation into recreation vehicle can be observed at the picture. 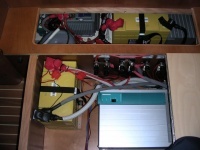 LTW partner had installed two 90Ah 12V LTW batteries to supply power for Mastervolt inverter. 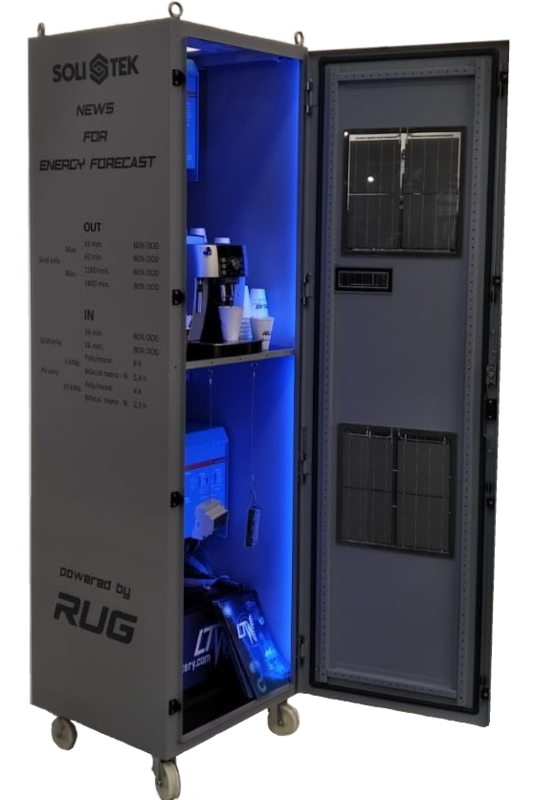 Battery is fully protected from overcharge or overdischarge, charger from car alternator, grid power or solar panel. 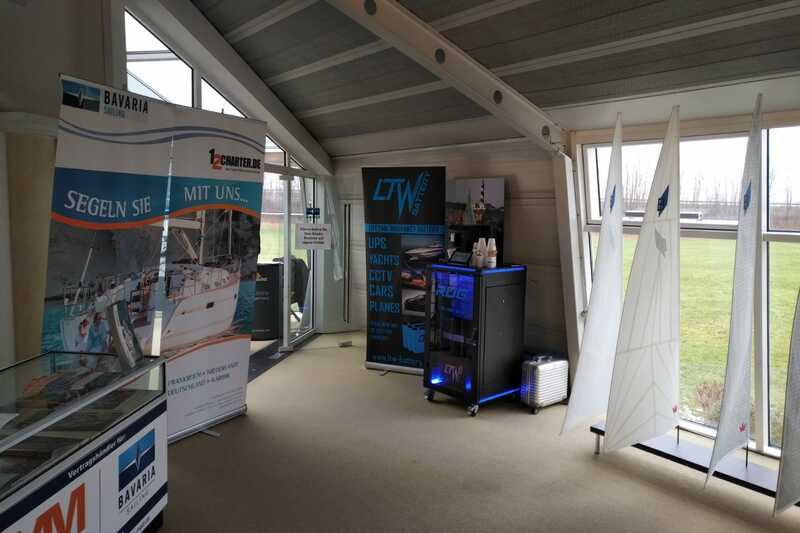 Caravan industry is very fruitful ground for lithium batteries, now finally the time had come when there is big number of LTW partners, professionally trained to equip all kinds of motorhomes and camping trailers with this new power source. Do not hesitate and avoid ruining your vacation with aging lead-acid battery!